Some career mistakes—like not negotiating your salary or wearing the wrong attire to an interview—can cause short-term setbacks. Others, like focusing too much on a product when you should be proving the validity of your concept, can have a much greater impact on your career. Smart leaders know that setbacks are inevitable, but the key to overcoming hardships is to learn from your mistakes. To find out, we looked to 10 successful entrepreneurs to share their early career errors and how they contributed to their later successes. You'll soon discover that failure can be a key stepping stool to greatness and it's how you bounce back that sets you apart from the rest. From Hollywood It girl to co-founder of the billion-dollar brand The Honest Company, Jessica Alba and her varied career might seem impressive, but the actress admits she's no stranger to mistakes. When Alba first pitched her business concept to potential investors, her pitch deck was far too long and unfocused, she admitted in a keynote interview at the 2015 Forbes Women’s Summit. She had to spend time cutting it down from a 50-page deck to a 10-page pitch with a clear outline for how much funding she needed and where each dollar would be allocated. The Takeaway: Focus on cash before creativity. Know your budget, and stick to it. Amanda Thomas seems like a prodigy, given that she started her successful jewelry line, Luv AJ, at the age of 16. But Thomas is the first to admit that despite having a Hollywood-adored line, she made a lot of mistakes at the beginning of her career. “When I first started Luv AJ, I made so many stupid mistakes, but I think it’s important to learn them the hard way because it only lights a fire under you to never do them again,” she says. The Takeaway: Be frugal. If you’re starting out in a line of business similar to Thomas’s, she recommends customizing store-bought packaging and finding up-and-coming talent for things like photography and web design. Wedding and lifestyle photographer Jana Williams says she made a vital mistake when she launched her own business. “When I first started Jana Williams Photography, I made the mistake of trying to be like other photographers. I was driven by fear and competition,” she says. The Takeaway: Be driven by inspiration, rather than fear and competition. Gabrielle Hamilton, renowned chef and author of Blood, Bones & Butter, admits she felt pressure to act like her male colleagues at the start of her career. However, she regrets this harsh façade. “In my 20s, I mistook meanness for intellectualism, and I had this idea that if I had a razor-sharp wit, I would be perceived as smart—like Dorothy Parker or H.L. Mencken smart. I could have been so much kinder to so many people,” she shares. The Takeaway: Always be kind, no matter your job title. 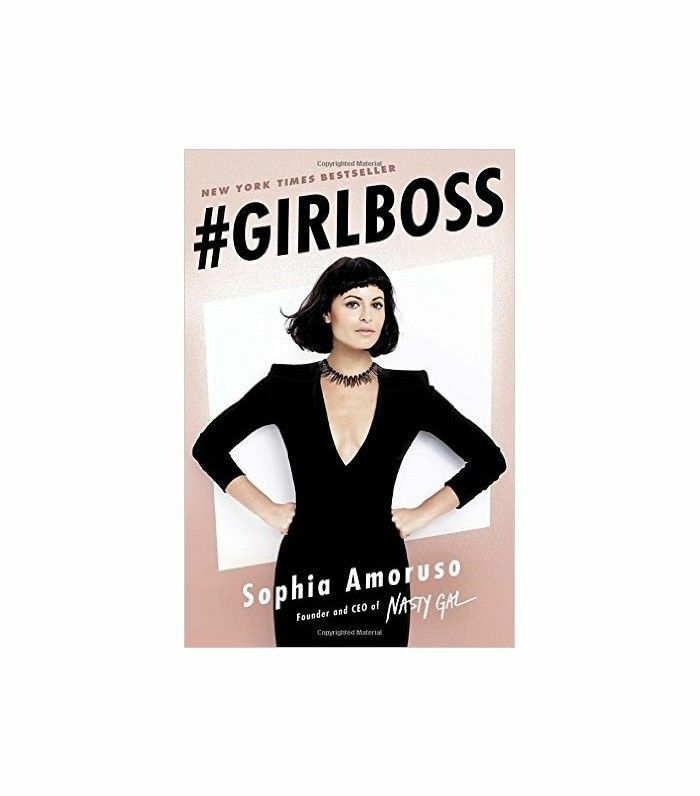 Yes, Amoruso may have made lots of mistakes at the beginning of her career, but she says if she knew how difficult starting a company the size of Nasty Gal would be, she might never have taken the risk. The Takeaway: Embrace the determination that comes with naïveté. Drew Barrymore was a seasoned actress by the time she scored a breakthrough role in E.T. at age 6. Unfortunately, due to her early-career success, Barrymore says she regrets growing up too fast. While Barrymore may not have had a choice about the circumstances of her childhood, she actively decided to create an environment for her children that would promote healthy choices. The Takeaway: Use the flaws of your past as a road map for what not to do going forward. The Takeaway: Don't neglect your team. Take the time to check in with your colleagues, and show them that you value their input. Anna Holmes is a successful writer, the recipient of the Mirror Award for Commentary, and the founder of Jezebel. She wrote about some of her early career mistakes and regrets in The New York Times. Holmes also admits to making the mistake of taking on a generic feminine voice. “Mostly, what I regret is the ease with which I assumed that others’ prose style were something not just to study and learn from but to imitate,” Holmes wrote in The Times. The Takeaway: Learn from others, but don’t imitate. Take the time to develop your own voice. Actress and former model Freida Pinto says her biggest career mistake was accepting a job she wasn't passionate about. “I did not particularly enjoy modeling. 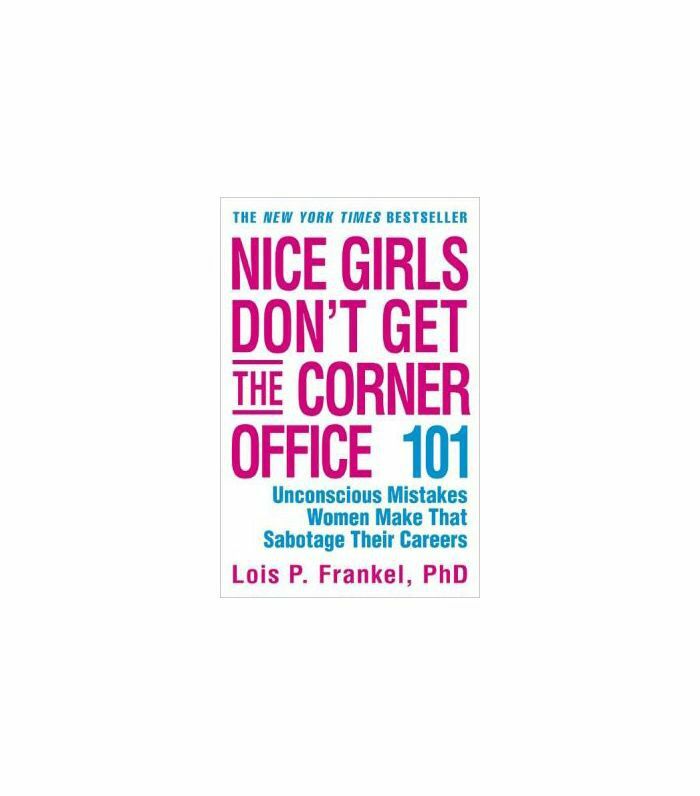 I felt I was only utilizing 10% or 20% of my abilities,” she tells Interview. So Pinto quit modeling and tried acting—something that allowed her to utilize a wider range of her talents. Rather than following in the footsteps of other Indian actors and making it big in India before venturing to the United States, Pinto made the bold decision to seek international fame before she won over her native country. Before she goes back, she wants to perfect her producing skills so that she can produce films in India. 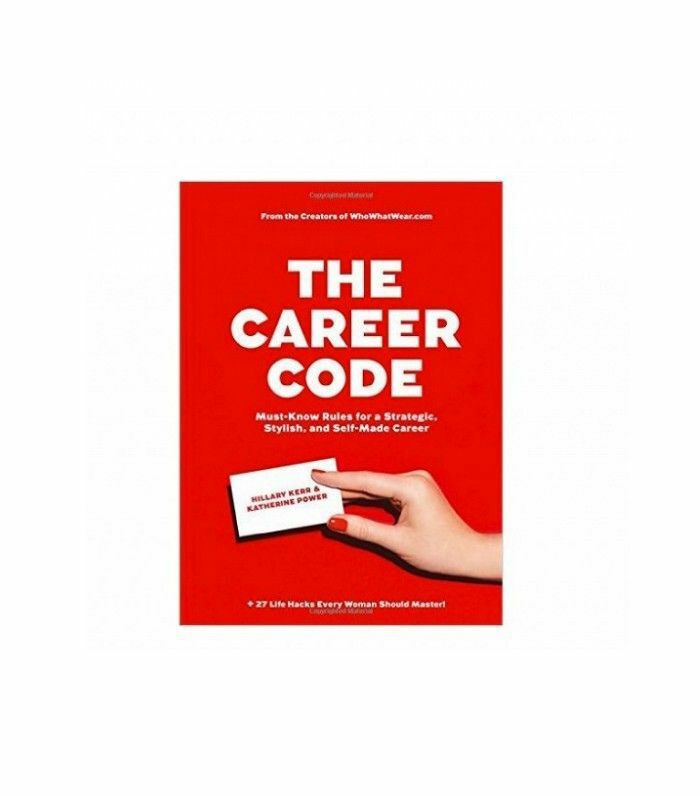 The Takeaway: Change career paths if your first endeavor doesn’t fulfill you. Without breaking away from her first job, Pinto would never have been able to build a career as an international film star and producer. One night after work she returned to her New York home and collapsed in her living room from exhaustion, hitting her head on her desk on the way down to the floor. 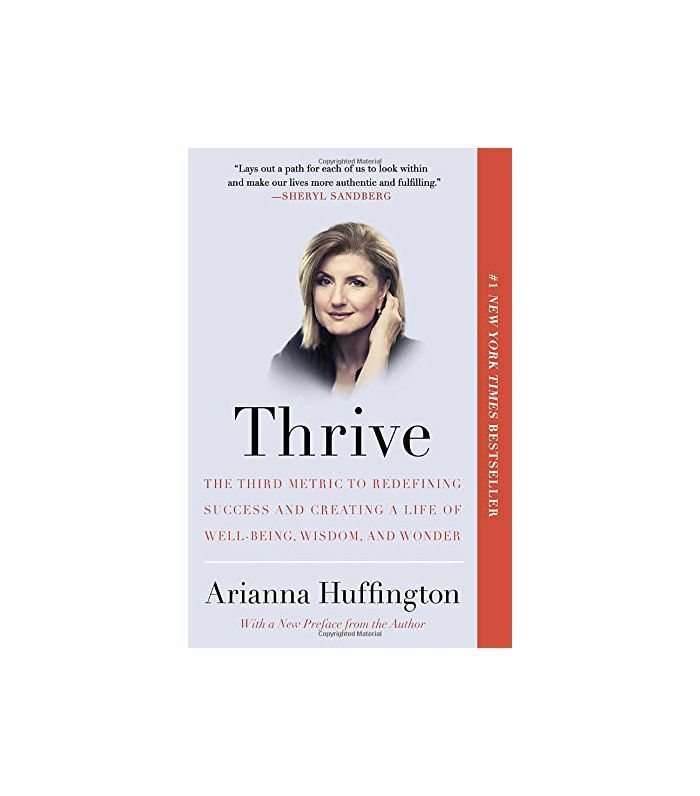 Huffington says that the accident, which broke her cheekbone, “served as a wake-up call.” It's no secret that she now prioritizes sleep—her newest book, The Sleep Revolution, documents her tips in depth. The Takeaway: Never think of sleep as optional. Your success and health depend on it. Ready to start leaping into the unknown and making your idea happen? Read up on how some of our favorite fearless leaders did it first in their books below. What mistakes have you learned from in your career? Have they helped or hindered your path? Update: This story was originally published on May 5, 2016. Updated by Sacha Strebe.